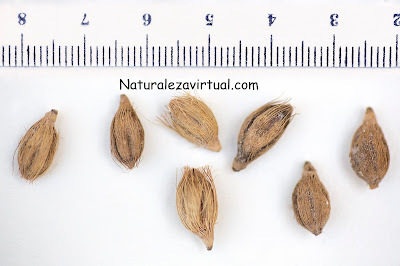 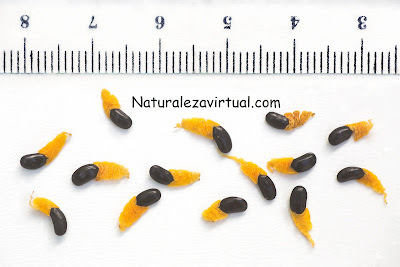 Ptychosperma Mcarthurii seeds are easy to grow. They just need 1-5 month and a hot and wet soild. 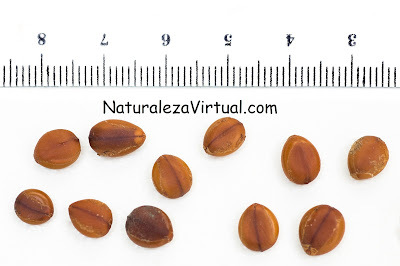 The seeds may take 1-5 months to germinate under perfect conditions.